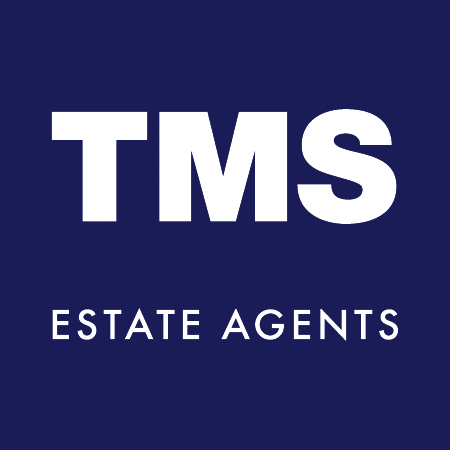 TMS Estate Agents ("us", "we", or "our") operates https://www.tmsestateagents.com (the "Site"). This page informs you of our policies regarding the collection, use and disclosure of Personal Information we receive from users of the Site. This Log Data may include information such as your computer's Internet Protocol ("IP") address, browser type, browser version, the pages of our Site that you visit, the time and date of your visit, the time spent on those pages and other statistics. In addition, we may use third party services such as Google Analytics that collect, monitor and analyse this. We may use your Personal Information to contact you with newsletters, marketing or promotional materials. 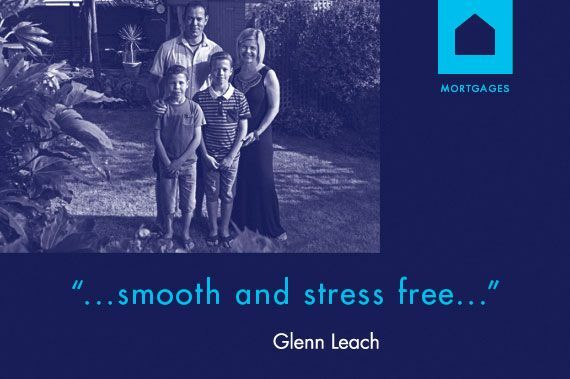 You can opt-out at any time by contacting sales@tmsestateagents.com. These details will never be passed on to third-parties. Cookies are sent to your browser from a web site and stored on your computer's hard drive. Like many sites, we use "cookies" to collect information. You can instruct your browser to refuse all cookies or to indicate when a cookie is being sent. However, if you do not accept cookies, you may not be able to use some portions of our Site. 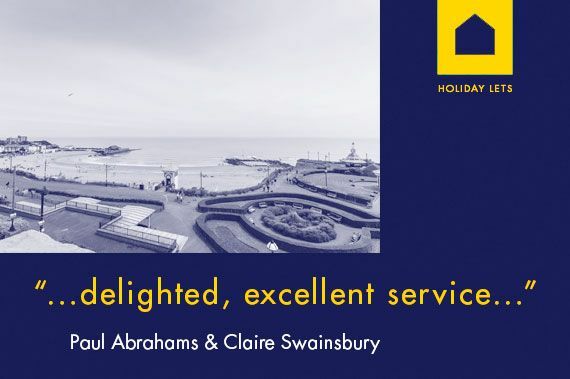 Situated in Broadstairs, Kent, TMS is a family-run, independent estate agency with a combined experience of 125 years in sales, lettings, holiday lets and mortgages. We offer the same coverage as any large corporate company, using the most sought after property portals such as Rightmove and Zoopla. We are open 7 days a week. In addition we are a dedicated highly skilled team who will give you a personal, tailor-made service. 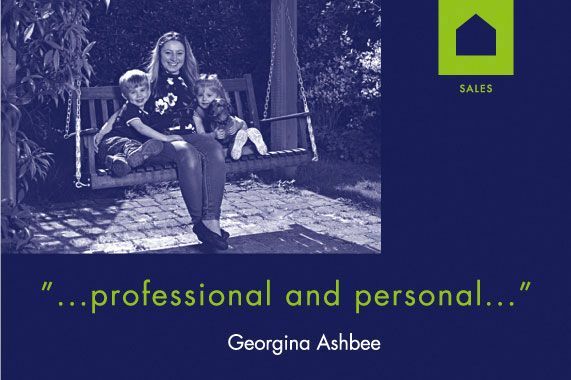 Contact one of Thanet’s leading independent estate agents to discover more about the exceptional service TMS can offer you!